All KINGS POINT BURGUNDY homes currently listed for sale in Delray Beach as of 04/19/2019 are shown below. You can change the search criteria at any time by pressing the 'Change Search' button below. 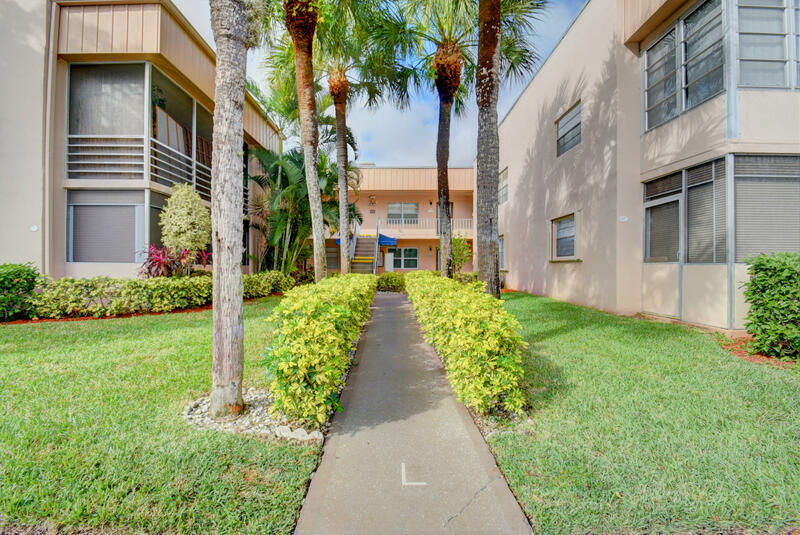 "WOW describes this renovated 1st floor 2 bedroom, 2 bath condo with Florida room New AC, tank less water heater, impact windows & slider, new doors & hardware, knockdown walls & crown molding, fans, engineered hardwood floors. New cabinets, counter tops and stainless steel appliances. Master suite with pocket door. 2 updated bathrooms with showers.. Convenient 1st floor next to pool and picnic area. Enjoy all the amenities of Kings Point. Gated, 18 hole golf course, tennis & bocce courts, 1250 seat theater, pools, gym plus bus transportation."